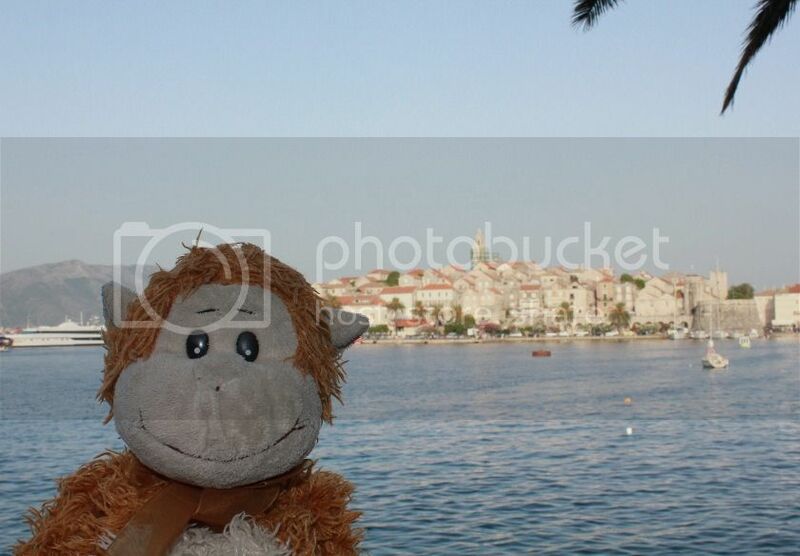 We’ve been exploring the lovely island of Korčula in Croatia. Ivan drove us around on a scooter today. It’s great feeling the wind in your fur!